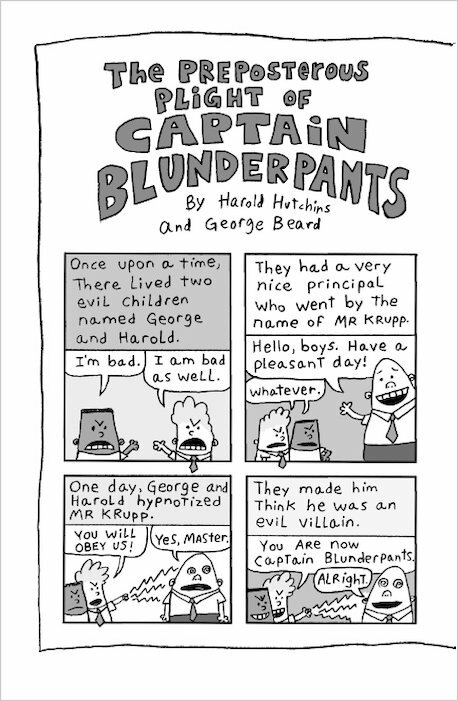 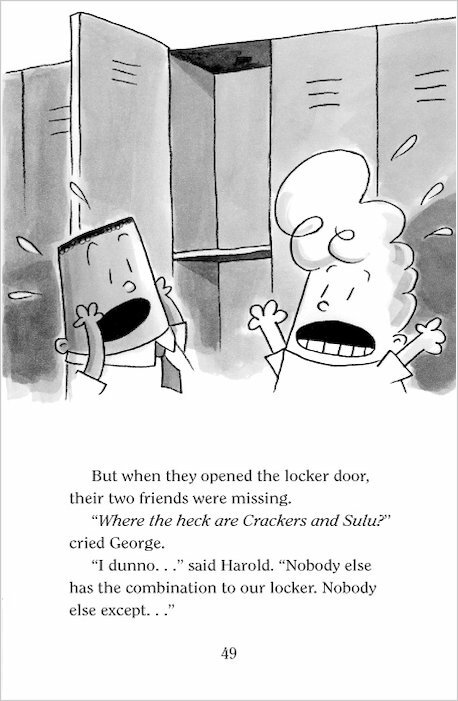 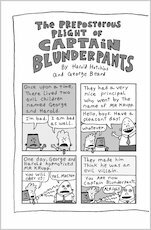 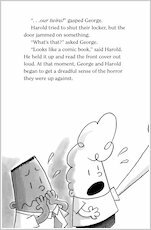 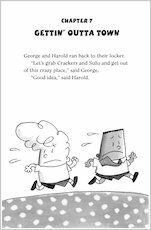 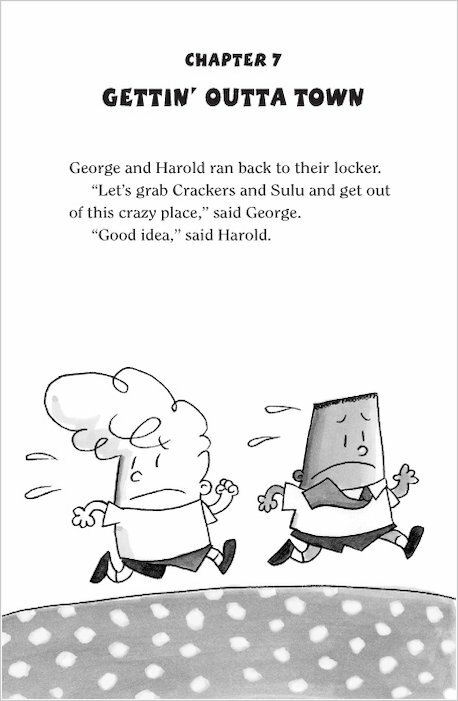 When naughty schoolboys George and Harold accidentally brought Captain Underpants to life, they never dreamed that through his amazing wedgie-power, the world would be saved time and time again! 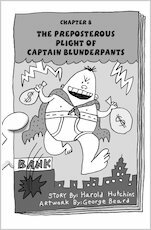 With evil villains like Professor Poopypants and the Wicked Wedgie Woman on the loose, the power of pre-shrunk and cottony things is all that stands between Earth and total disaster. 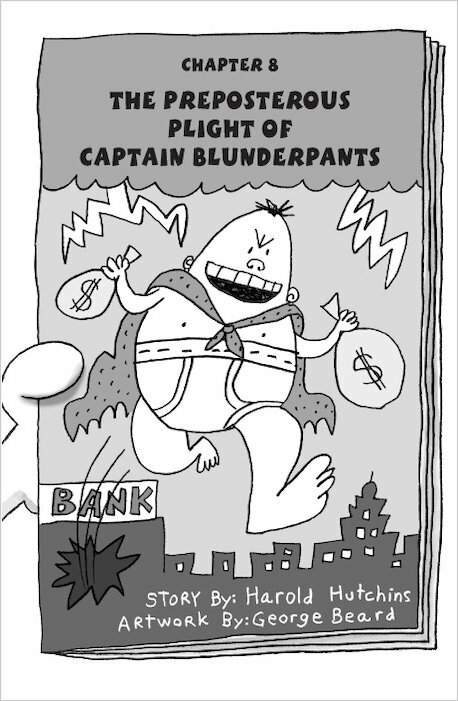 But when evil strikes, our heroic Waistband Warrior is always close at hand. 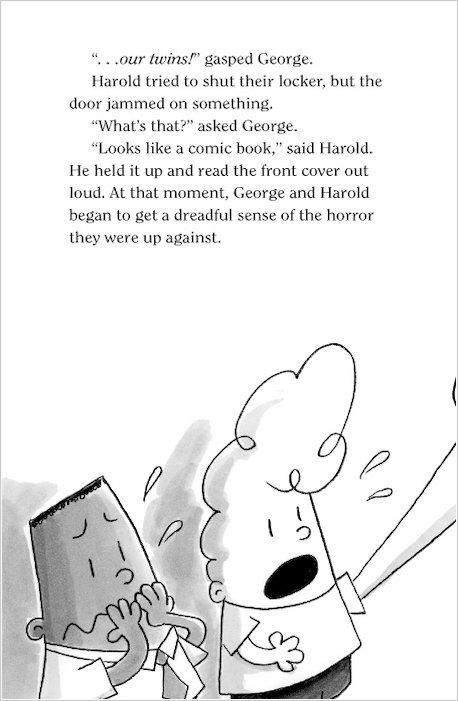 Stop, in the name of Underwear! 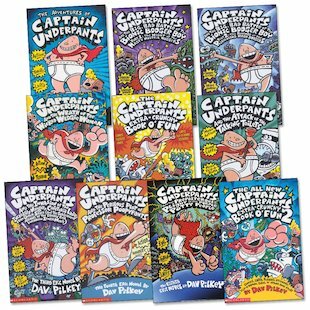 Ten awesome adventures packed with jokes and comic-strips, from a series that has sold over two million copies.